Unlike the protagonists of other games, Manhunt’s James Earl Cash was not out to save the world. 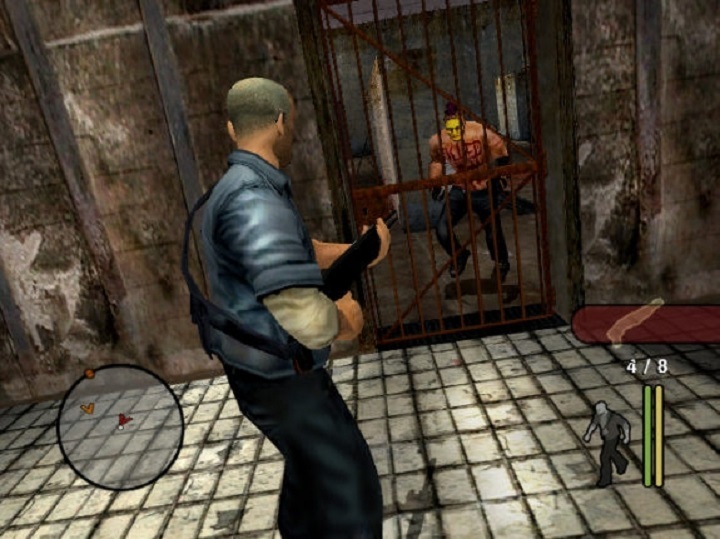 A sinister character named Starkweather helped him escape from death row so that he could commit murder in the fictional Carcer city, murders that Starkweather wanted to capture on film… And with a premise like that, it is clear that Manhunt was certainly one of Rockstar’s most controversial games, as it basically involved killing for its own sake. Rockstar’s game was even linked to a murder in the United Kingdom. Stefan Pakeerah, a 14 year old, was murdered by his teenage friend Warren Leblanc in Leicestershire, England. It seems Leblanc had been an avid player of Manhunt, and this led to the game being removed from the shelves of retailers Game and Dixons for a while. The family of the murdered teen even hired infamous anti-video game lawyer Jack Thompson with the goal of suing Rockstar, but later common sense prevailed and the video game connection in the case was dismissed.